This web site is dedicated to the memory of George Attla’s youngest son, Frank. With a smile and a heart bigger thanlife, he will forever be missed and admired by those who loved him. 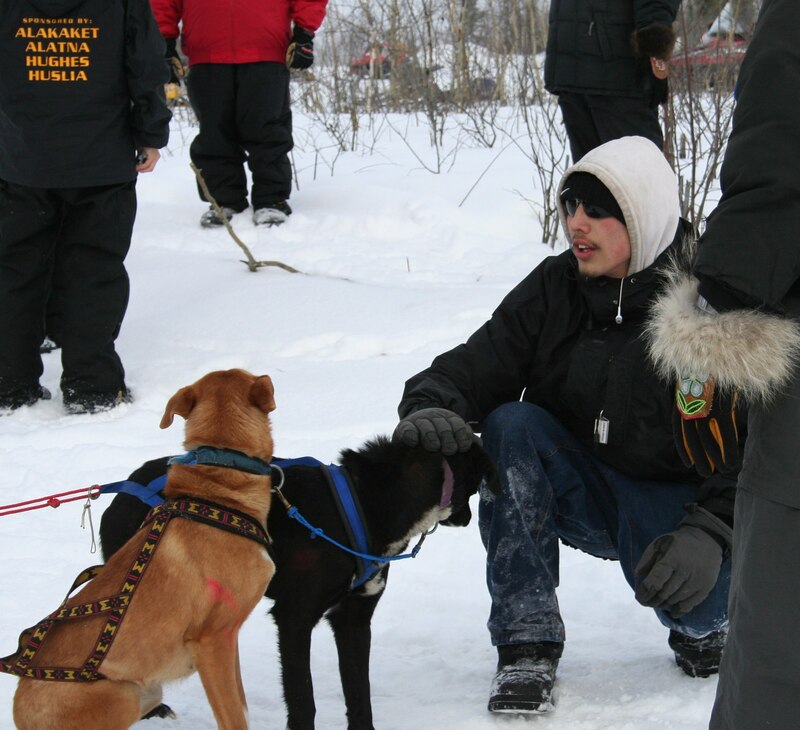 Frank was passionate about his family, dog mushing, and the Army. He had a great zest for life and a treasured sense of humor. Frank’s favorite teacher and coach was his dad. 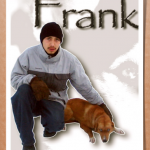 Frank was raised in North Pole and Huslia, and spent his entire life around dogs. At an early age, he began sprint racing. 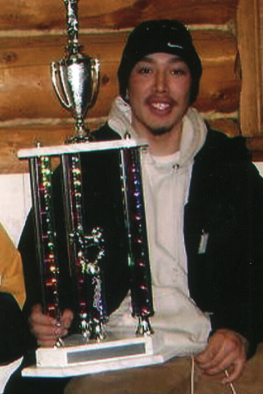 Every winter as a youngster, he competed in the junior races in the Fairbanks area and won all but two races. 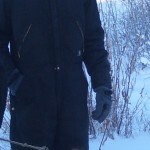 His peers selected him to be the spokesman and representative for the junior mushers, which included giving talks at banquets and doing radio interviews. He enjoyed racing and had fun encouraging the public to get involved in a great winter sport. 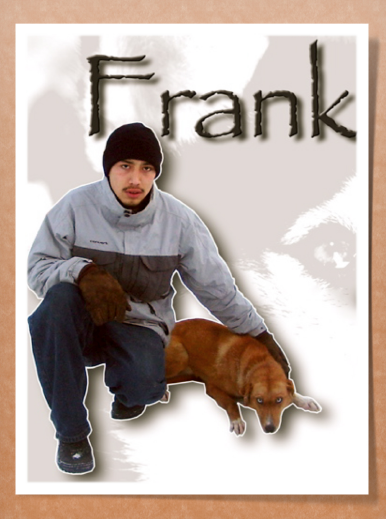 At the end of grade school, Frank moved to Huslia with his Dad who continued to breed dogs to maintain a champion line. At 14 years old, he ran his first men’s race on New Year’s day and came in 3rd. At that time, he started taking care of dogs like they were his own. 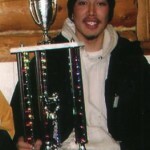 He went to Anchorage to attend the Alaska Military Youth Academy and the winter after graduation he started racing again. In 2008, George won the men’s New Year’s race marking his 50th year of competitive racing. 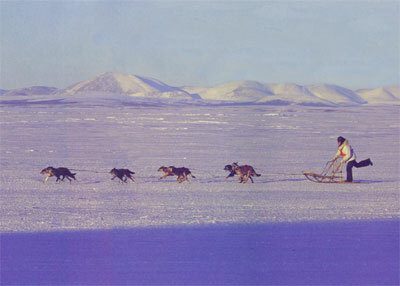 That spring, Frank raced in the villages; he placed 5th in Galena, 1st in Ruby, and 8th in the Koyukuk River Championship in Huslia. 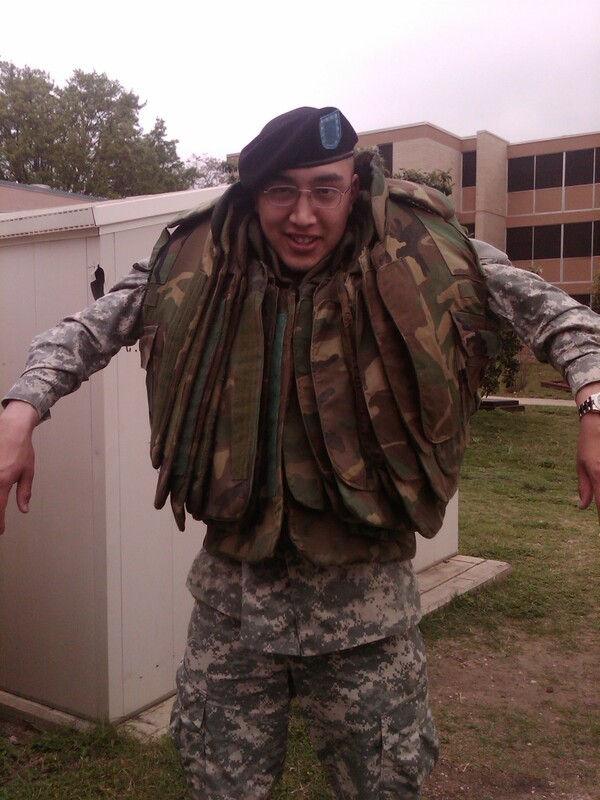 In August of 2009, Frank made a dream come true and joined the army. 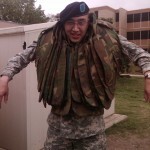 In November 2009, he graduated from Basic Training in Texas, and the following May, from Advanced Individual Training. He came home to Alaska with his new title, Private First Class Frank Attla. He was assigned to 1984th United States Army Hospital in the Patient Administration Department. Frank was awarded the Army Service Ribbon, National Defense Service Ribbon, and the Global War on Terrorism Service Medal. 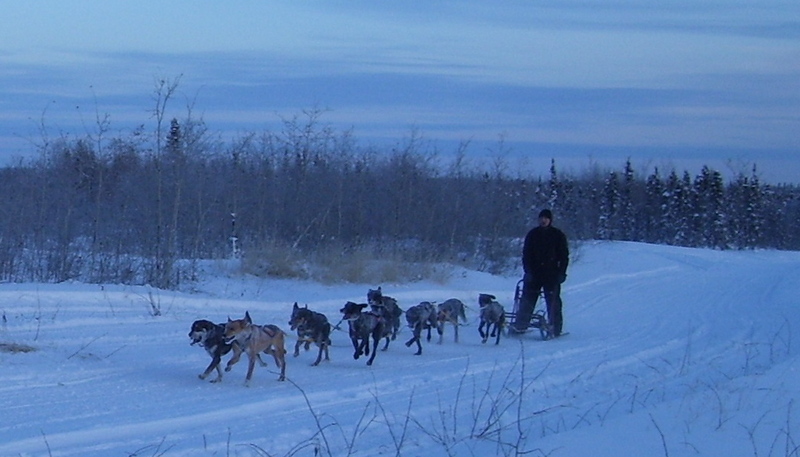 Everyone has good memories of Frank working with kids and sled dogs. Throughout his own youth, dogs seemed to have helped Frank find himself, and in return, he never appeared to tire of helping kids during village races. In honor of Frank’s memory and his extraordinary, good attitude, George offers all that he knows about mind-set to help youth believe in themselves. He hopes for the peace and happiness they can discover in following their dreams in life.